People who take Warrior’s Way (WW) trainings are eligible for discounts from Warrior’s Way sponsors. This is a great perk to get the equipment you need. 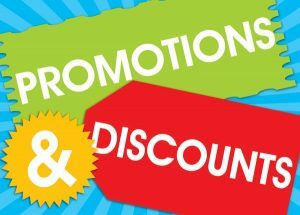 Evolv (shoes): Discounts are for one-time purchases from the Evolv website and effective for 30 days after the clinic. Your WW trainer will send you the discount code in a debrief email after the clinic. “This class really helped me to switch between my mind and body, allowing me to assess the route and the fall potential and then climb while being fully present in my body.